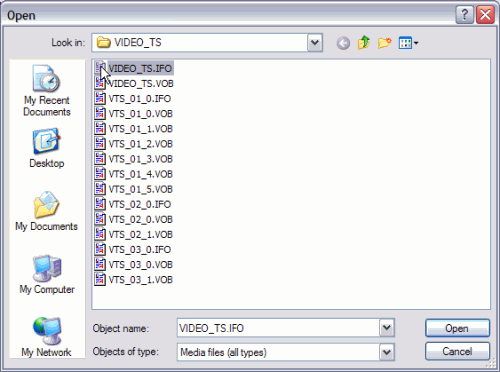 Description: Short guide on how to watch DVD files that are on your hard drive. This guide can also be used to preview the files before actually burning them to a disc. 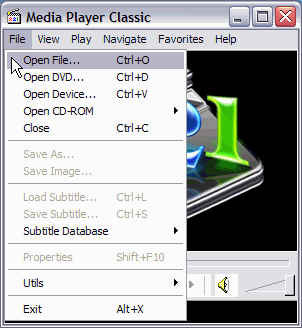 How to use Media Player Classic (MPC) to watch the DVD from your hard drive. 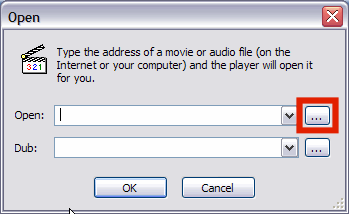 MPC will now load your files and start playing the movie as if it were reading from the DVD itself.